Aside from their disastrous/cataclysmic failure to spot and remove a bollard from in front of a garage door on Stage 5, it’s hard to deny that, when it comes to road management, the organisers of La Vuelta did all they could to keep the riders from coming a cropper. On the steeper climbs especially, burly, boiler-suited young men kept crowds at bay, deterring any behaviour more energetic than polite applause as the riders grind past. One effect of this was that the sight of “runners” - fans scampering alongside, behind or just ahead of riders - became a rare one, certainly more so than at either of this year’s other grand tours. I’d go even further. From the comfort of my living room, the Spanish Guardia Civil seemed, at times, to have more in common with American college campus police at a civil rights sit-in, than stewards of a simple sporting event. Of course, I understand where it came from. The French laissez-faire approach to crowd management came in for a lot of criticism in July, particularly on Ventoux and in the incident that saw Chris Froome lamp a Carlos Valderama lookalike waving a flag perilously close to the lead group’s front wheels. But as high profile as they might be, in reality these occasions are so rare, and the risk of incident so small as to be negligible. In my experience, the supporters that decide to run, rather than being inconsiderate idiots, do so having put a good amount of thought into how to do so without interfering with the race. 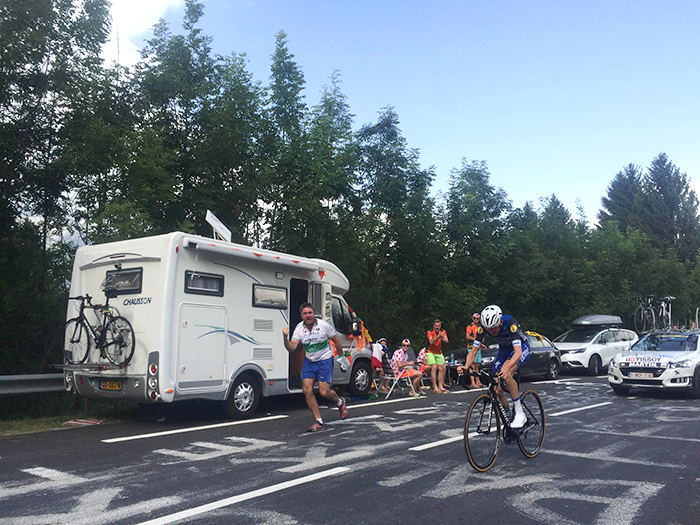 My single favourite memory of this year’s tour was watching a group of Irish chaps, wearing either Etixx jerseys or football kits, conducting a relay between themselves as Dan Martin went past on the second time trial. I spent a wonderful day in their company and while they had, indeed, partaken of a couple of Heineken while waiting for their hero, they had nonetheless planned the run with military precision. They watched as the other racers passed through our corner, carefully measuring how much room and time they would need so there would be not the slightest chance of getting in Martin’s way. They pulled it off to perfection, having bought themselves a few extra moments of entertainment and given me my favourite photo of the week (above). At no point was the rider in danger. Despite what many believe, this was not an act of narcissism, but one motivated by love for the sport and adoration for “yer man”. One anecdote does not make a summer, of course, and this is not meant as a blanket defence of all who run. It is, however, intended to remind those who will unequivocally condemn that cycling fans are, on the whole, a good sort. Of course the racing must come first and be allowed to proceed without interruption but you're crazy if you think those on the roadside don't realise that too. It can be easy to lose sight of how important the fans are to bike races but we are occasionally reminded when we see vacant roadsides, devoid of atmosphere or excitement. To crack down on fan behaviour risks deterring ordinary fans who, having spent who knows how many hours, travelled countless miles and spent god knows how much money, just want to have a bit of fun. They've waited for hours by the side of the road only for the race to pass by in a matter of seconds. Who would begrudge them a couple more? 'All the world's a stage,' or so it seems every July as the Tour de France barges into our consciousness for 23 days. The race gathers together the finest teams and riders to do battle across the backdrop of France and its bordering countries. For these first three weeks in July the world is treated to all the drama, comedy and farce that professional cycling has to offer. Every stage can be considered as a scene, complete with its heroes and villains, as the plot twists and turns (like stage 15's descent of Grand Colombier) culminating in its own unique finale. 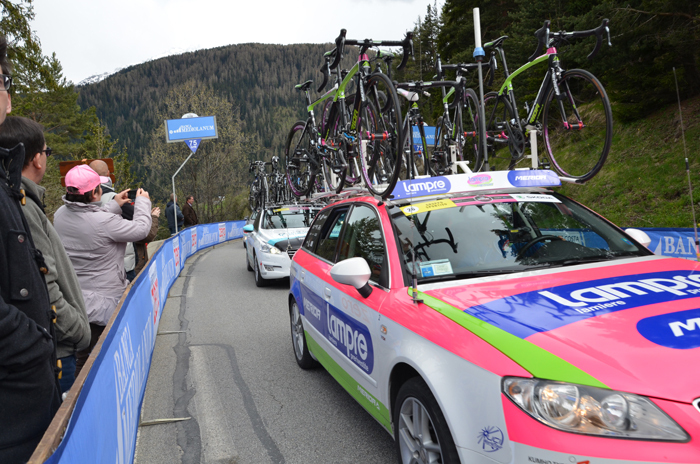 The sheer scale of this Grand Tour never ceases to amaze us – the organisation required is epic. Year on year, issues like security become more demanding as political unrest fosters extremist violence. Crowd control (or the lack of it) gave this Tour one of its key moments when on stage 12 - the shortened Ventoux stage - a group of three chasing riders were brought down by the sudden braking of a camera bike having to avoid spectators in the road. What followed was farcical - Chris Froome, the yellow jersey holder, running sans bicycle up the road towards the finish line, desperately radioing for assistance and another bike. And who could forget the collapse, on stage 7, of the 1km inflatable banner that caused Adam Yates and (yet another) camera bike to crash? Here come the men in black. The dominance of a single team remains bitter-sweet for us. For a while it's a mesmeric spectacle to watch, like a spider eating a fly, but ultimately it reduces the GC race to a battle for second position. As with so many other sporting super teams with big budgets it tends to dampen enjoyment and removes some of the unpredictability of the competition. At times it felt like we were back in 2002/3 watching US Postal suffocate the opposition in order for their team leader to win. Of course we acknowledge that this time round there are no drugs involved, just sheer hard work and natural ability, but that doesn't make the spectacle any better to watch. One aspect of this year’s race that has remained with us is the fragility of cycling when pitted against the changeable nature of the elements. On stage 19 the overall standings were thrown in the air as wind and rain turned the race and the peloton on its head. To see two previous Tour winners taking each other out in a single crash highlights just how fragile cycling can be. The elements and the terrain give any bike race a delicious uncertainty, levelling out the racing and introducing a certain randomness that we all love. It reflects the human condition and exposes each racer’s depths of determination. We relate directly to the suffering involved in pro cycling. When we witness two riders out in front on a 100+ km break battling not only a head wind but the chasing peloton we know, at least in part, how this must feel. Chapeau to the sufferers. Each of the Grand Tours seems to be engaged in an ongoing battle to assert itself as the definitive benchmark by which the others will be judged. Fired up and fuelled with national pride, these tours reflect the best features the hosting countries have to offer. We are presented with a bespoke three-week cultural and geographic insight into Italy, France and Spain that's better than any tourist board commercial. This year's Vuelta a España began a fortnight ahead of the Tour of Britain - enough time for it to get firmly engrained into the hearts and souls of an audience still in denial about the last Grand Tour. The Tour of Britain was televised back-to-back with the Vuelta, allowing a direct comparison between two nations. It's always good to see your homeland but the constant sun and jaw-dropping beauty of Spain won every round. The Giro saw Alberto Contador announce his intention of completing a Giro/Tour de France Grand Tour double. He rode well, winning the race and setting the stage for an intriguing TdF. It was interesting to note the appearance of Fabio Aru and his single day in pink. For us the Tour de France, although a great race, felt a bit flat this year. Yes it was amazing to see the tactics of Chris Froome and Team Sky pretty much dominate the race but it all began to feel a bit like another era of one-team control. Sorry Chris, you are a great rider but for us the real excitement revolved around who was going to come second. It was the constant attacking of Alejandro Valverde and Nairo Quintana that gave the race its real edge. The Vuelta is the purest, least spoiled and, in some ways, most innocent of the Grand Tours. The riders come across as being calmer and more relaxed as the season's end draws near. Chris Froome was ready to attempt his own Tour Double, Vincenzo Nibali wanted to another opportunity to shine at a Grand Tour along with a host of riders including Tom Dumoulin, Dan Martin and Tejay van Garderen sidelined by crashes and injury at the previous Tour. This year's Vuelta was extreme. 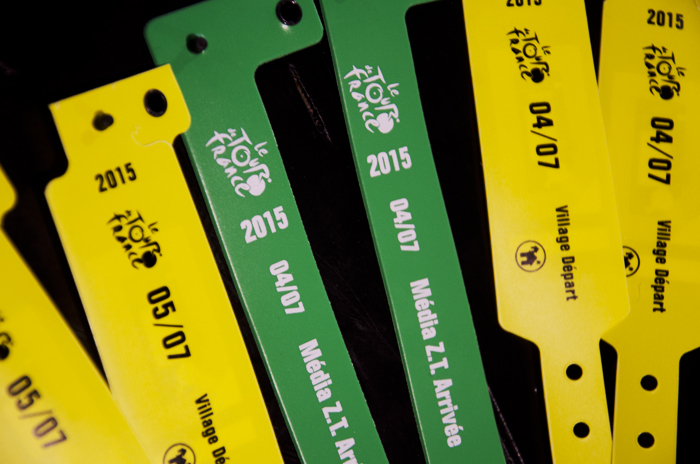 The climbs, the crashes, the heat, the cheating of Nibali and the spirited performance of one rider... 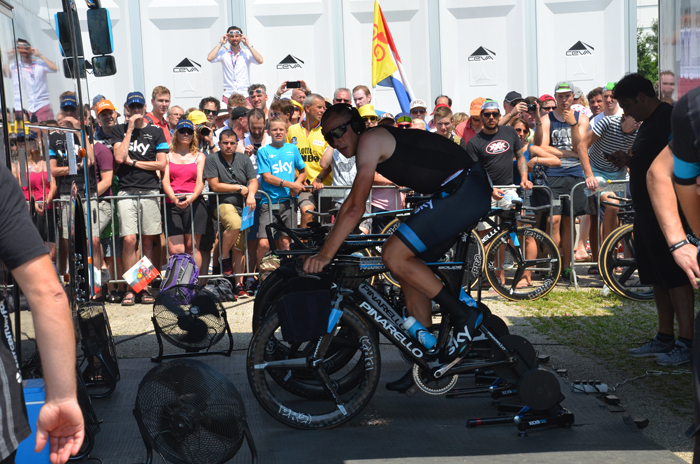 Billed as the best time trialist in the race, Tom Dumoulin was never rated as a contender but as the race unfolded he emerged as one with some inspired, spirited and talented riding. For us, his will to succeed will remain as the defining spectacle of this year's Vuelta. Seemingly out of nowhere he took the red jersey and looked capable of securing overall victory from the likes of Fabio Aru. 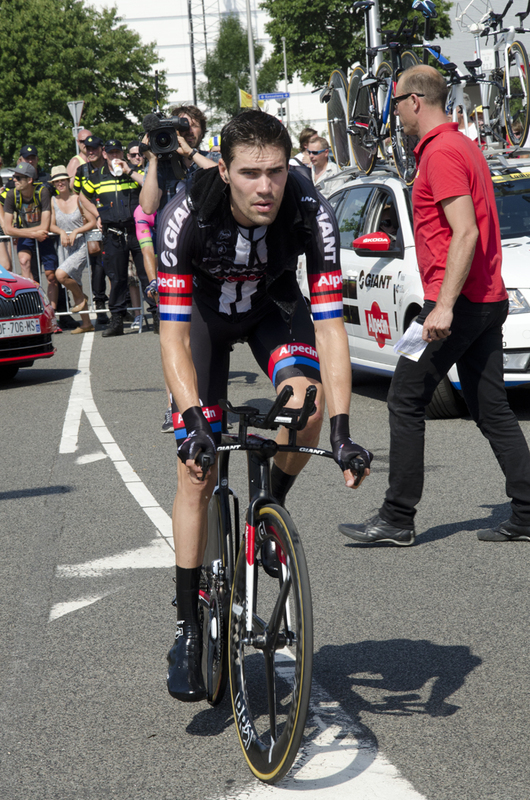 Dumoulin's ride was the type of performance that dreams are made of. He literally came from nowhere to ride the race of his career (so far).